Family just isn’t complete without your pets. That’s why Rivers Pointe provides luxurious, pet friendly one, two, and three-bedroom apartments for rent in Liverpool, NY. Our modern community is surrounded by open, green spaces where you and your pet can enjoy hours of fresh air and activity. Your furry family members are a priority. Rivers Pointe is conveniently located near everything you need to keep your pet happy and healthy. When it’s time to stock up on pet supplies, or when the treat jar is running low, PetSmart, Price Chopper, and Target are all in the neighborhood. 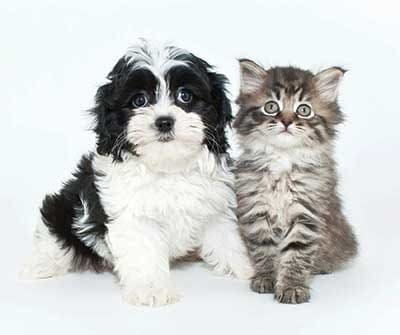 To learn more about Rivers Pointe pet friendly luxury apartments in Liverpool, NY contact our leasing office today. We’re happy to show you around our brand-new community.